The Chocolate Celebration gift hamper is a chocolate lovers dream, oozing with scrumptious chocolates in a variety of gift formats. Teamed with a non alcoholic sparkling French cider for that celebration factor. 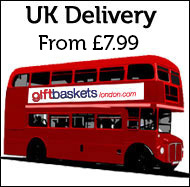 A basket created to reflect contemporary British food trends. 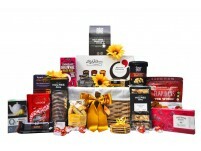 Better ingredients, natural flavourings, and less sugar is what this hamper is all about. 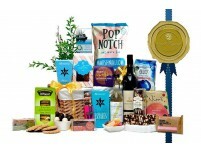 If you need to send your regards to a group of 4-8 people, then this gift basket from our team/sharing range will be right up your street. 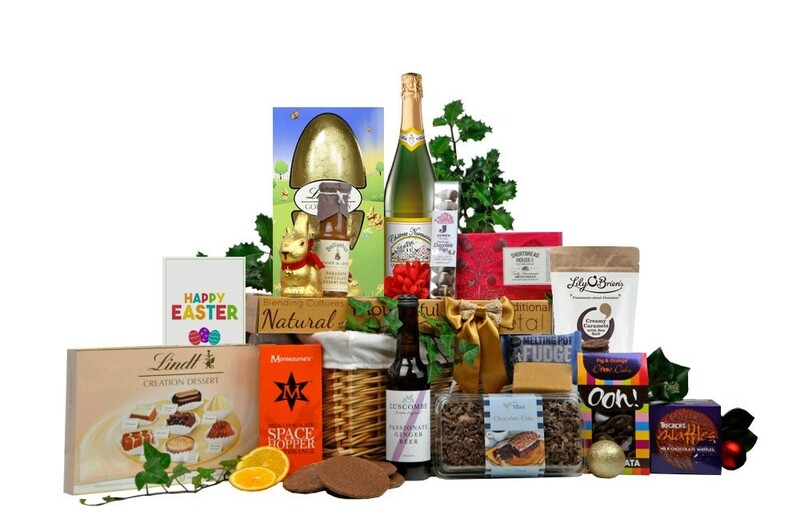 Created with a group of colleagues in mind this chocolate/bakery themed gift basket is jam packed with iced cupcakes, muffins, cake, biscuits, chocolates, tea and delicious drinking chocolate.